Kangana Ranaut has opened up on her film Manikarnika: The Queen of Jhansi facing a Box Office clash with the Thackeray biopic. She has said no one has requested or pressurised the makers of her film to advance or delay the release of the film, which is clashing with late Shiv Sena supremo Bal Thackeray’s biographical film Thackeray at the Box Office. Kangana was interacting with the media at the music launch of Manikarnika – The Queen of Jhansi, along with film’s music composer Shankar-Ehsaan-Loy, writer-lyricist Prasoon Joshi and other cast and crew members of the film when she talked about the same. Earlier, Manikarnika – The Queen of Jhansi, Why Cheat India and Thackeray were scheduled to release on the Republic Day weekend, but the makers of Why Cheat India advanced their release to January 18 when makers of Thackeray requested them to do so. 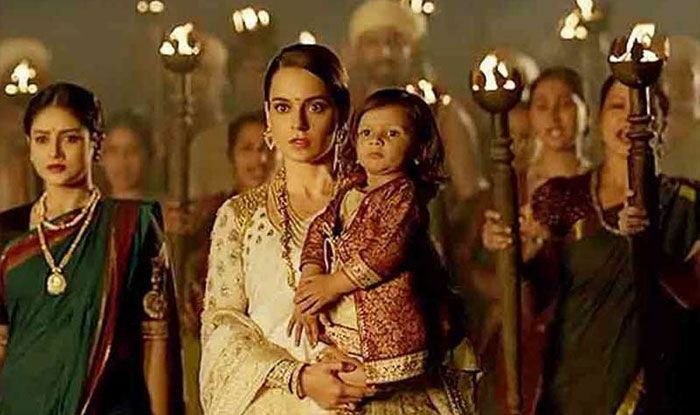 Asked if Manikarnika makers faced any pressure from the Thackeray team to change the release date of her film, Kangana said, “We haven’t been approached by anyone who has requested or forced us either to prepone or postpone the release of our film. We haven’t been pressurised by anyone, so we are very happy that we have got a sort of a big window to release our film on Republic Day weekend. I think two films can easily come on the same day and so far, nobody has pressurised us. It will be completely wrong to say that we have been approached or pressurised to do something that we didn’t want to do”. Kangana plays the central character of Rani Laxmibai in the film. She has also directed a few portions of the film. Sharing her experience of being a part of the film, she said, “I am a very small part of this very big film. Until now, I have always worked in small films but this is actually my first big film… Not because of the budget, not because of the story. It is a big film because of the kind of artists I am getting to work with”. 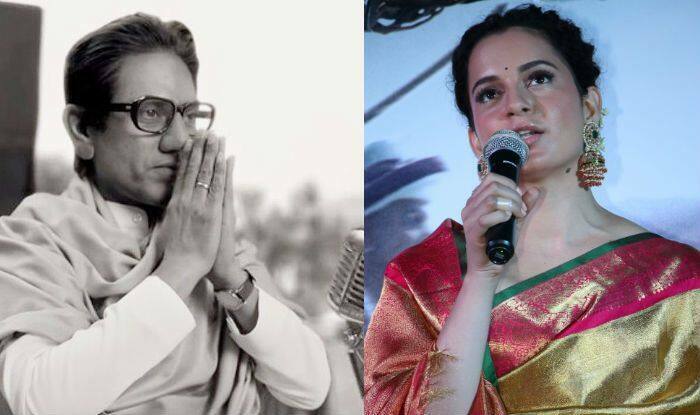 Manikarnika – The Queen of Jhansi will hit screens on January 25, while Thackeray will hit the screens on January 23, Bal Thackeray’s 93rd birth anniversary.